Enjoy Tacos and Tequila and Help Kosair Charities August 18 | Joe Hayden Real Estate Team - Your Real Estate Experts! There aren't many times in life when it's a good idea to consume mass quantities of tacos and tequilas. But if go to the Taco and Tequila Throwdown at the Oxmoor Country Club this August, you'll be helping Kosair Charities. Can you find a better reason to indulge yourself this month? 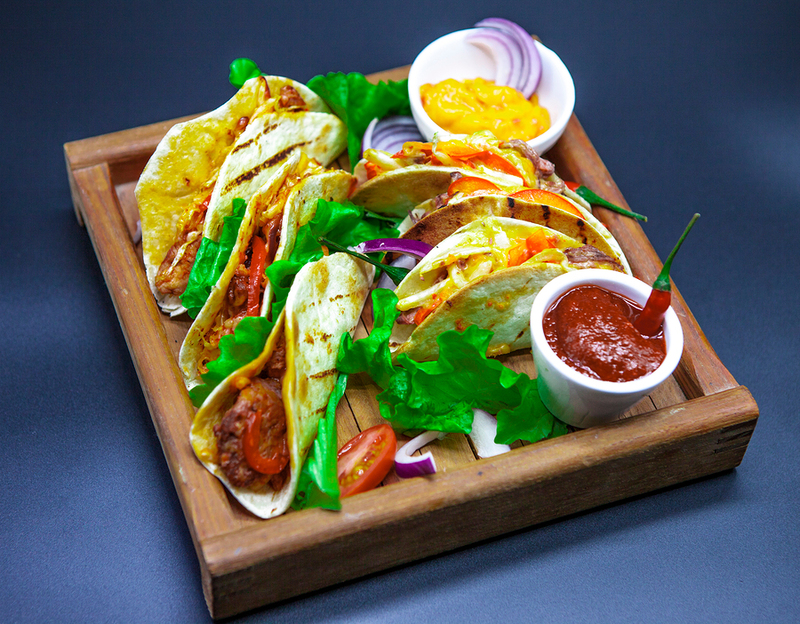 This August will see the first-ever Taco and Tequila Throwdown at the Oxmoor Country Club, a night of eating, drinking and making merry for the sake of a great cause. Thousands of taco creations prepared by local chefs will be available, along with handcrafted cocktails and margaritas. A large selection of Mexican beer and wine will be on hand as well. Live Mariachi music will create a festive atmosphere, because this is going to be a party. Best of all, the ticket sales benefit Kosair Charities. Your ticket price includes all the food and drinks, plus parking. Tickets cost $50 and space is limited, so call or email The Regency at Oxmoor Country Club to get yours before they're all gone. The party starts at 6 pm at 8900 Limehouse Lane. That’s just minutes away from Plainview, one of Louisville’s can’t-miss neighborhoods. While you’re in the area, stop to take a look at this gorgeous community. Plainview is hardly a plain neighborhood. This collection of rolling hills and winding streets is home to the Plainview Swim Center and Plainview Tennis Center. It's where you'll find the Plainview Village Center, a collection of shops and restaurants offering cuisine from around the world and everything you might want to buy. The wide streets are surrounded by tall trees and dotted with beautiful family homes mainly built in brick and siding.? ?The traditional architecture in Plainview immediately stands out. They're surrounded by landscaping, and many have attached garages. Inside, the homes have eat-in kitchens, spacious rooms and multiple bedrooms and bathrooms. This neighborhood was designed to have everything families need, from gorgeous real estate to plenty of things to do. Find out if this beautiful community has everything your family needs, too, and see Plainview this August.